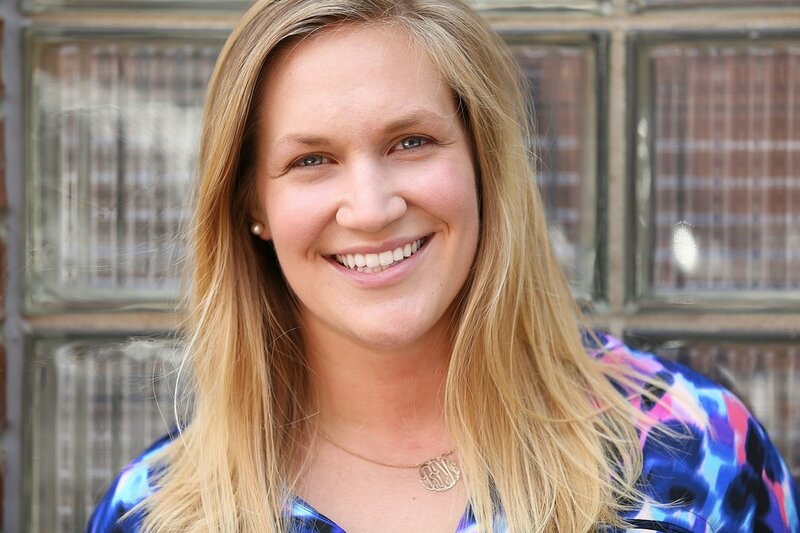 Prior to beginning her graduate studies, she trained as a Registered Dietitian Nutritionist at the University of Virginia Health System. She specialized in critical care nutrition, particularly post-surgical nutrition, and developed her knack for translating relevant research to clinical practice for her peers and superiors. As she embarked upon her journey as a graduate student in 2014, her interests circled more around student life and the challenges of academia. Struggling with weight gain, she brought the blog back to life in summer 2016 with a fresh new take - her Journey Back to Lean. 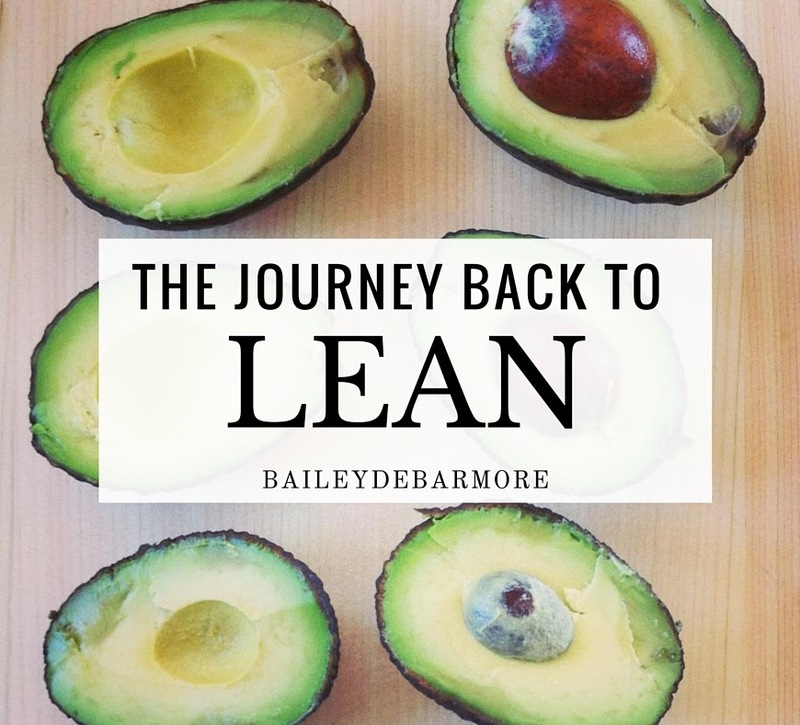 In her Journey Back to Lean blog, Bailey writes about how it feels to have the mind of a lean athlete - a former 'fitbunny if you will - and trained nutritionist trapped inside the body of a sedentary student. She catalogues the challenges of time management, eating well, and the slow but steady progress of weight loss. "Sharp and inquisitive. A go-getter." "Impressive skills in research and follow-through. Eager to share her talents with peers." "Strong work ethic and professional attitude." "Flexible even in challenging and unpredictable environments."